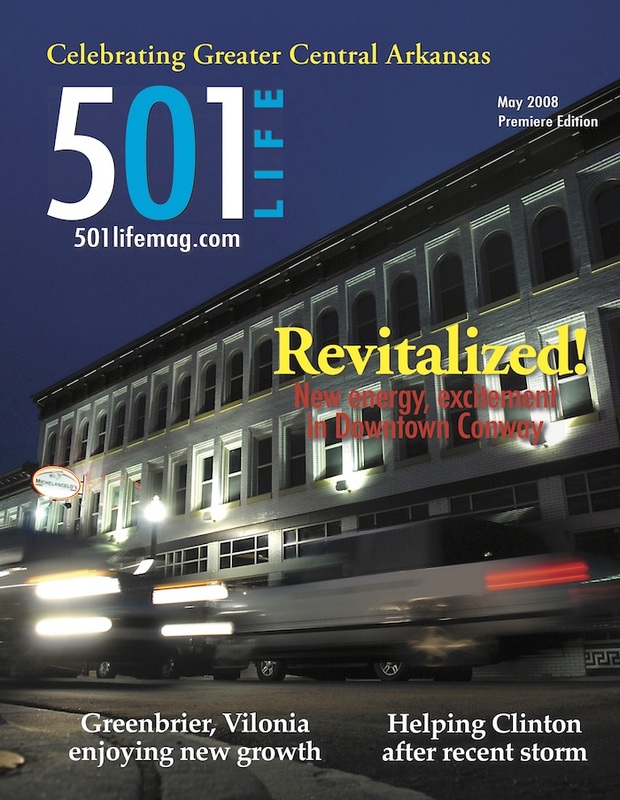 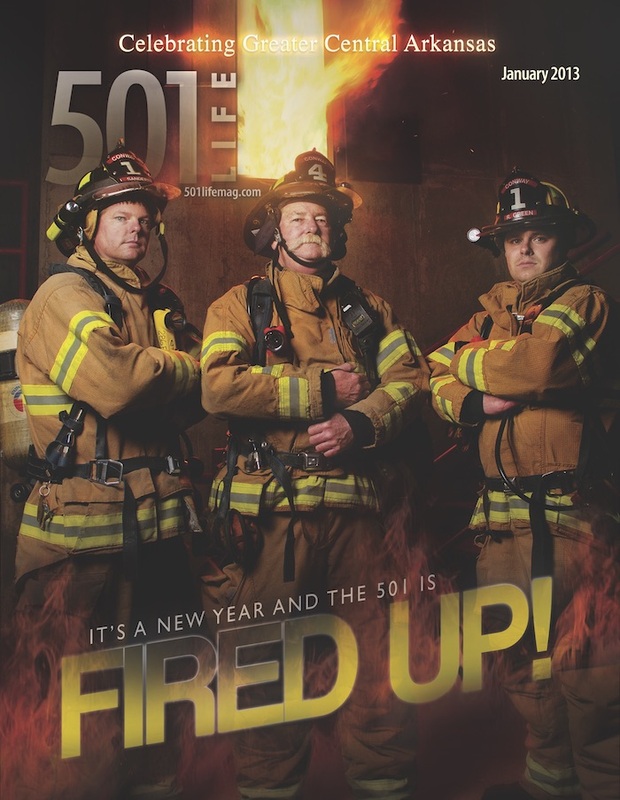 It’s been 10 years since 501 LIFE launched its first edition, which featured a nighttime photo taken in Downtown Conway. 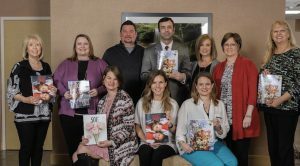 The Conway County Editorial Board was “Loving LIFE”: Mary Clark (seated, from left), Shelli Crowell, Alicia Hugen; Donna Spears (standing), Kristi Strain, Stephanie Lipsmeyer, Jim Taylor, Stewart Nelson, Dr. Larry Davis, Morgan Zimmerman, Shawn Halbrook and Sonja Keith. 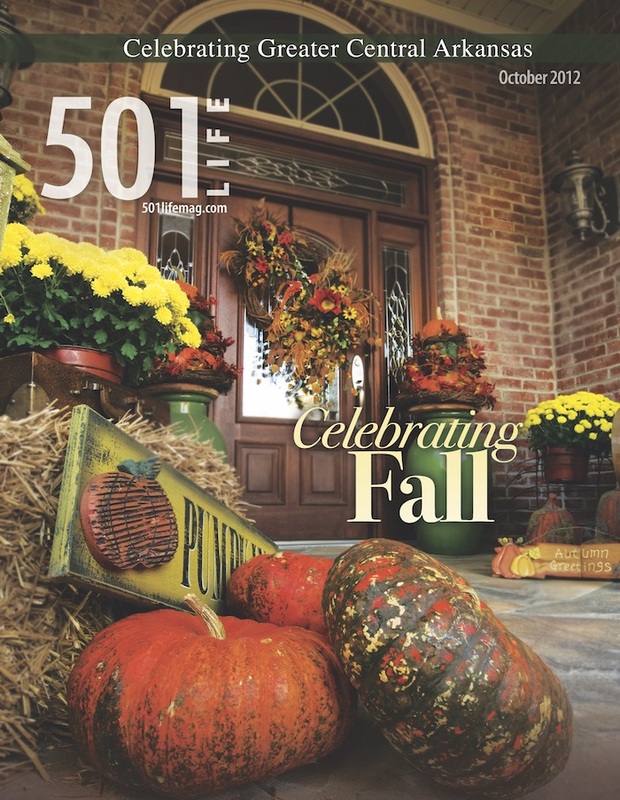 Not pictured: Alisha Kooce. 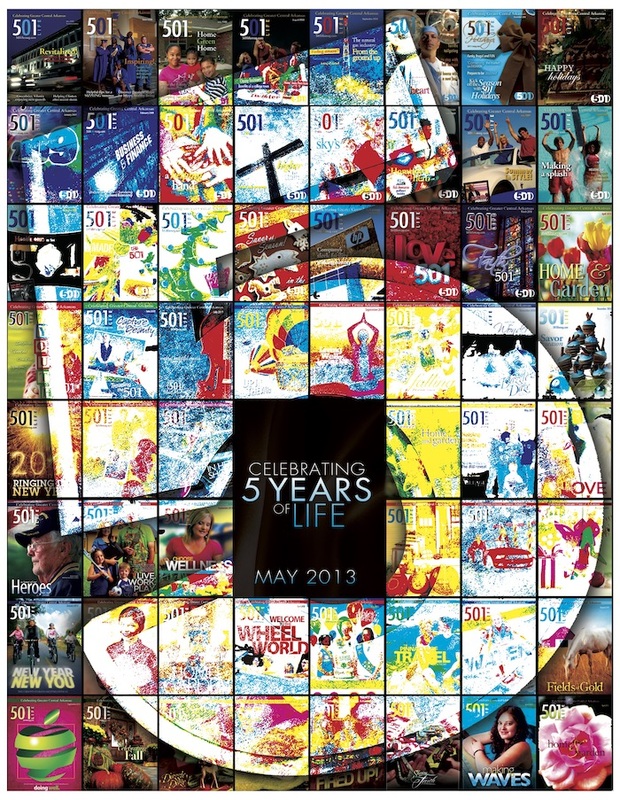 For this 10th anniversary edition, 501 LIFE engaged its editorial boards, contributors and some of its advertisers to identify the Top 10 covers. 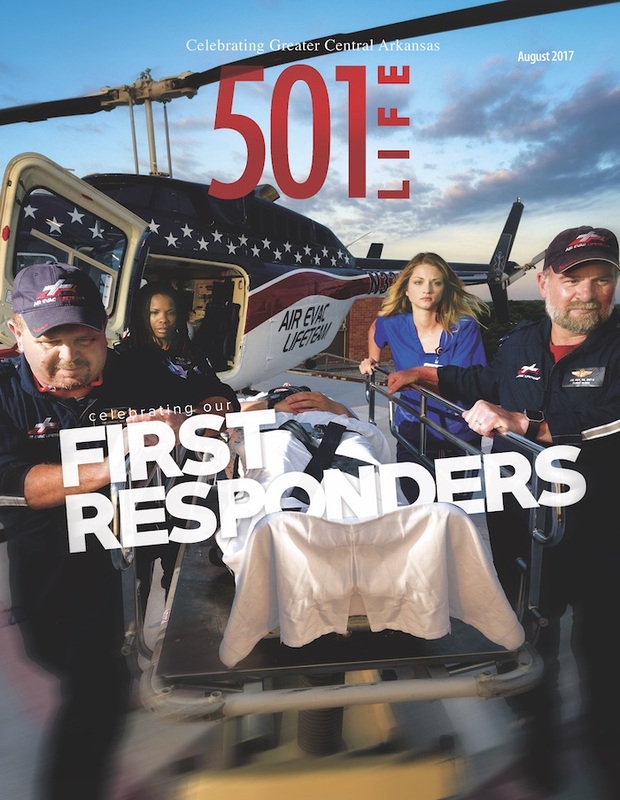 It was a difficult task, creating the need for a list of honorable mentions. 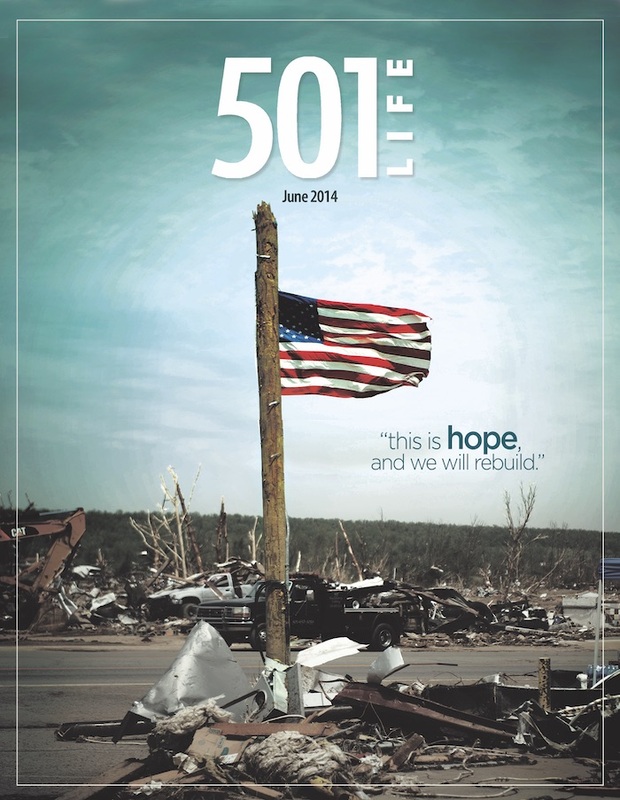 Vilonia resident and former 501 LIFE contributor Angie Davis took the tornado damage photo featured on the cover of the June 2014 edition of the magazine. 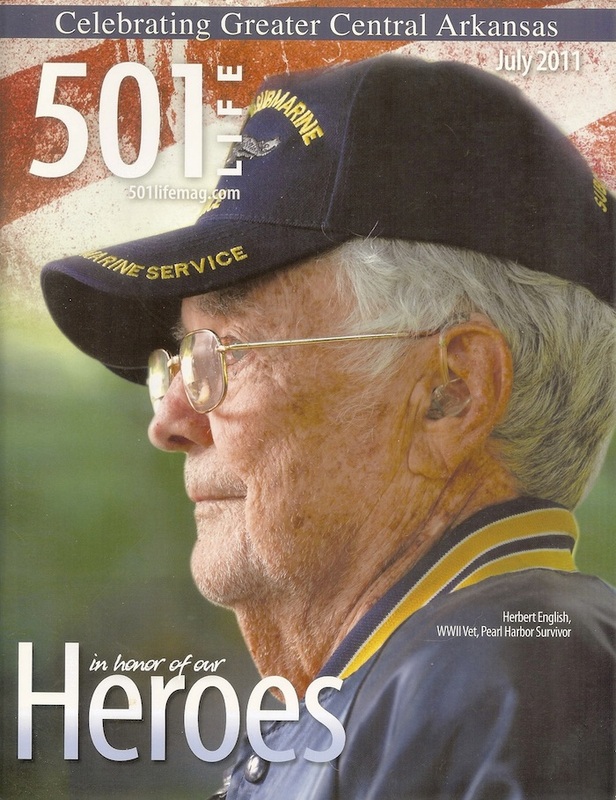 Mike, who takes most of the photos featured on the cover, photographed Pearl Harbor veteran Herbert English of Plumerville for the cover story in the July 2011 “In honor of heroes” edition. 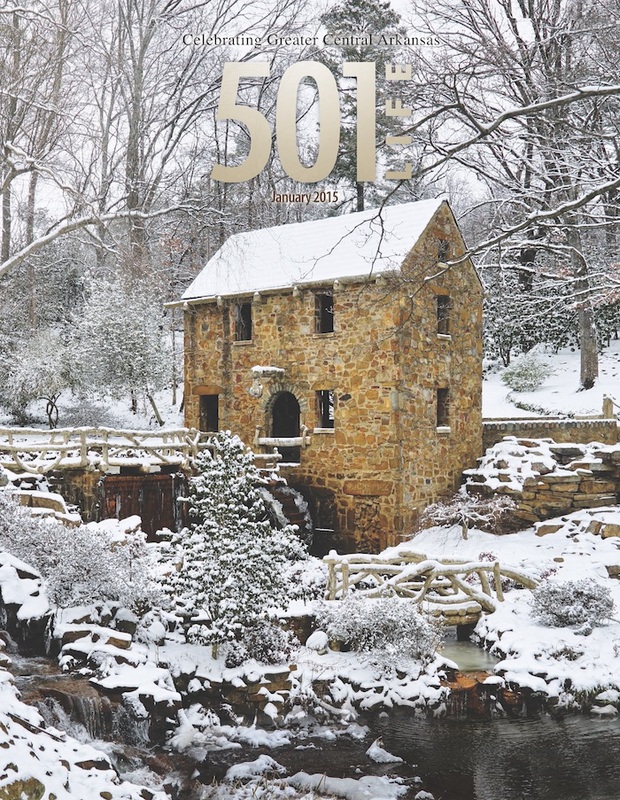 Jeremy Higginbotham designs the front cover each month, and the husband-wife team of Jennifer Godwin and Nick Walker design the inside pages of the magazine. 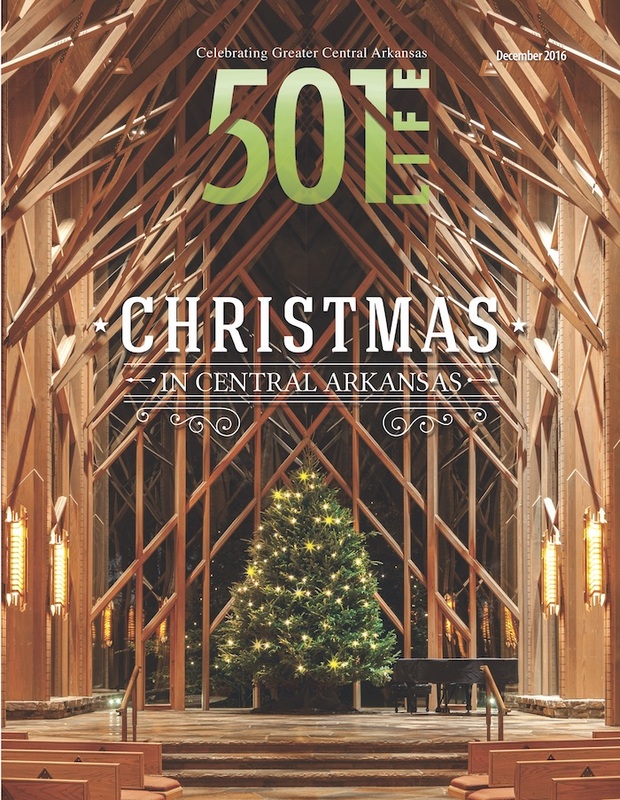 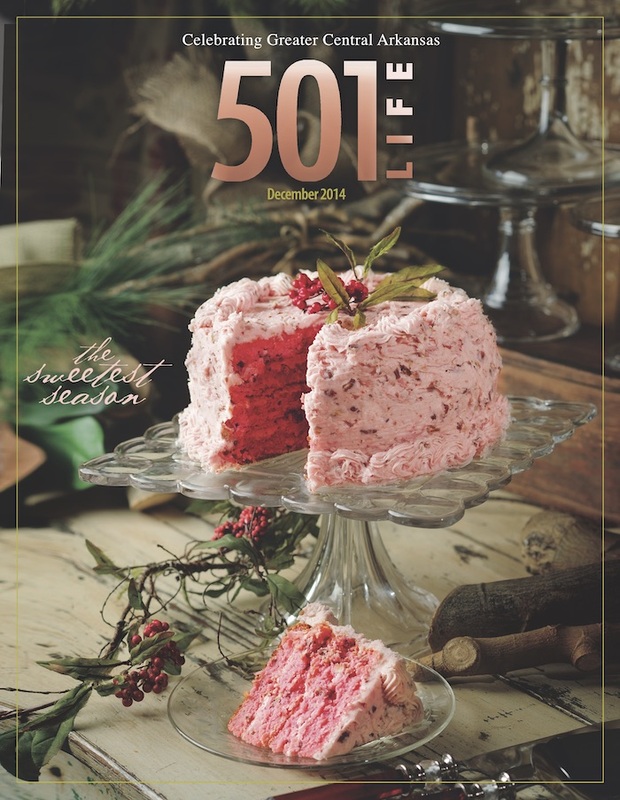 Another Top 10 cover featured a very unique image – a Christmas tree in the chapel at Garvan Woodland Gardens at Hot Springs – taken by Linda Henderson.